Inheriting the ethos from Malvern College in the UK, Malvern College Hong Kong is developing an effective and strong pastoral system. The school will be a tight-knit community with structures in place ensuring the best character education and support are provided to our students. The school environment and structures ensure that students are nurtured by developing healthy relationships with all members of the school community. In addition to our House System, our pastoral structure also includes weekly assemblies, daily form time, personal tutors, character education classes, and career and guidance counsellors. These activities, alongside the co-curricular programme, enable our students and staff to interact beyond the classroom and campus limit, strengthening the community and harnessing the support among them. To create a sense of community and competitive spirit across houses, we follow the tradition from Malvern College UK of house dining in order to educate in dining and social etiquette. We will run an extended day and weekend field trips for older pupils. 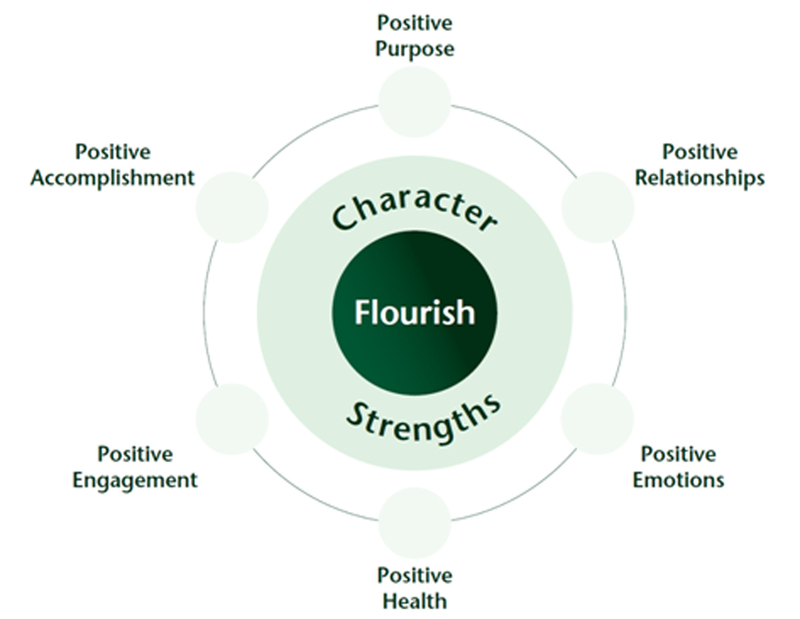 We believe in focusing on strengths, while explicitly developing specific skills that assist students in strengthening their relationships, building positive emotions, enhancing personal resilience, promoting mindfulness, and encouraging a healthy lifestyle.